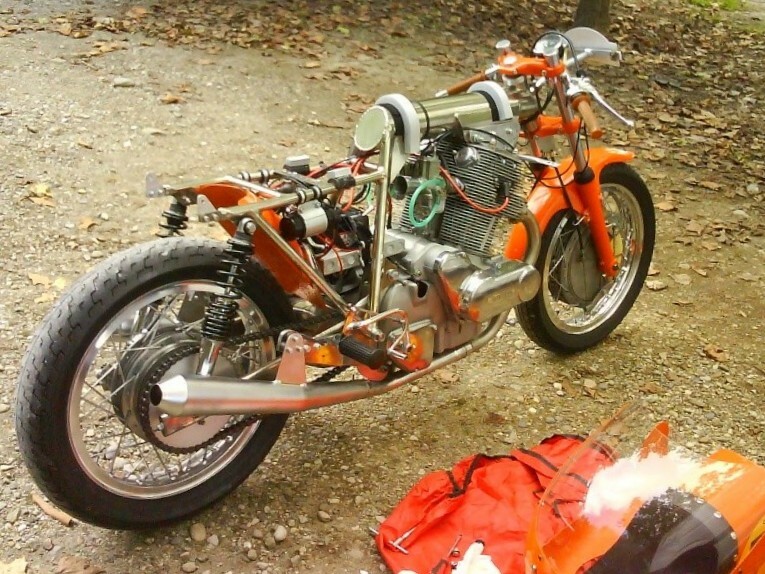 The Egli-Vincent was the first special that Fritz Egli built between 1968 and 1972 and only 250 left his workshop, however very few know that Egli also built frames for 31 other types of motorcycles, totalizing 3.112 units according Fritz own figures (1). If most of the production widely focused on the Honda and Kawasaki 4 cylinders, about half of those models were not produced at more than 30 units each. 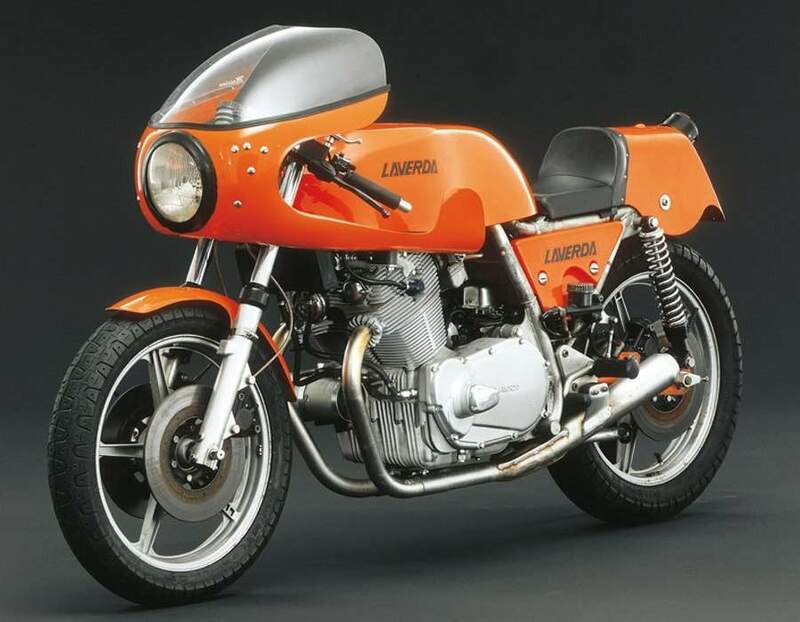 Among these rarities are 25 machines built between 1970 and 1974 and based on the Laverda 750 SF . 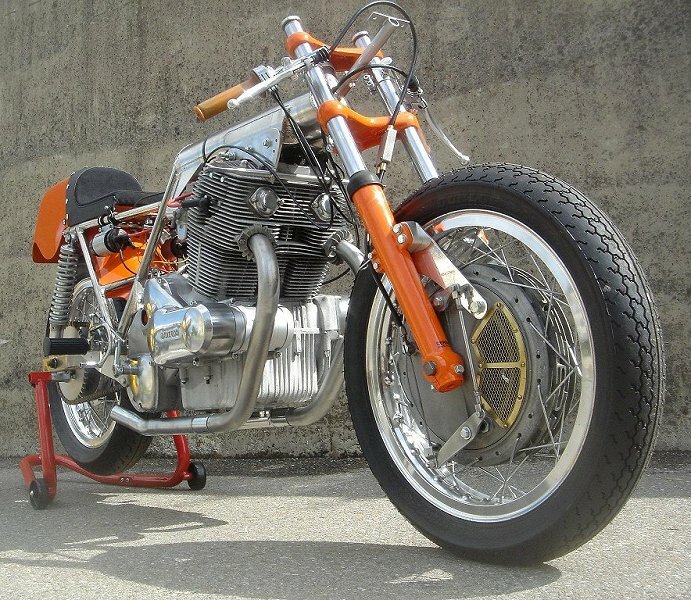 To engineer this model, Massimo Laverda got his inspiration from the Honda CB77 (2), a 305cc parallel twin with overhead cam that was suspended in the frame similarly to the 998 Vincent. 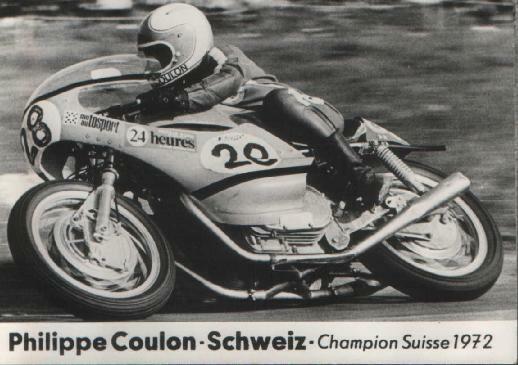 Originally introduced as a 650cc in 1968, the displacement was almost immediately enlarged to 744cc and the bike renamed 750 SF (3). The twin was a success in the early years of production and had certainly its Glory Days as the 750 SFC, another rarity as 164 units left the factory between 1974 and 1976. 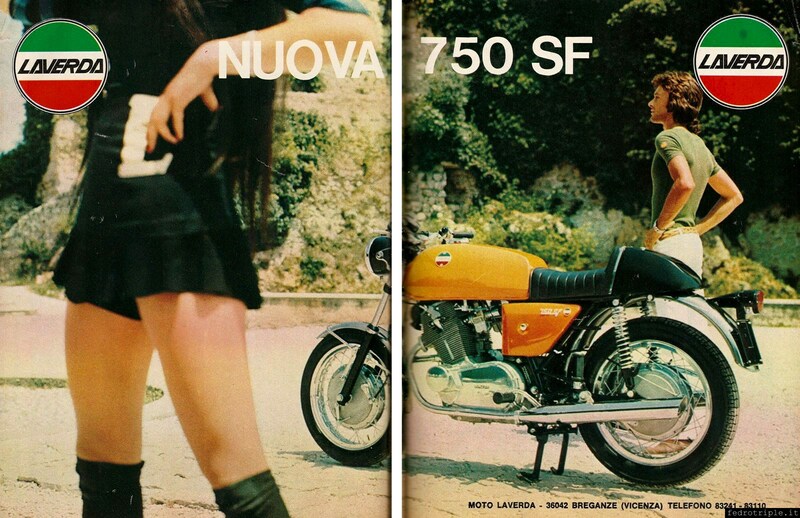 However the introduction of the Laverda 1000cc opened the era of the Superbikes and changed the game; more powerful with better high-speed handling and curiously having similar weight on the balance, the triple made instantly the SF750 looking outdated while the concept of “a brand new old bike” was not really in tune with the times. However today, things have changed and the character of the 750 twin turns out to be an asset and an excellent base for a Café Racer. 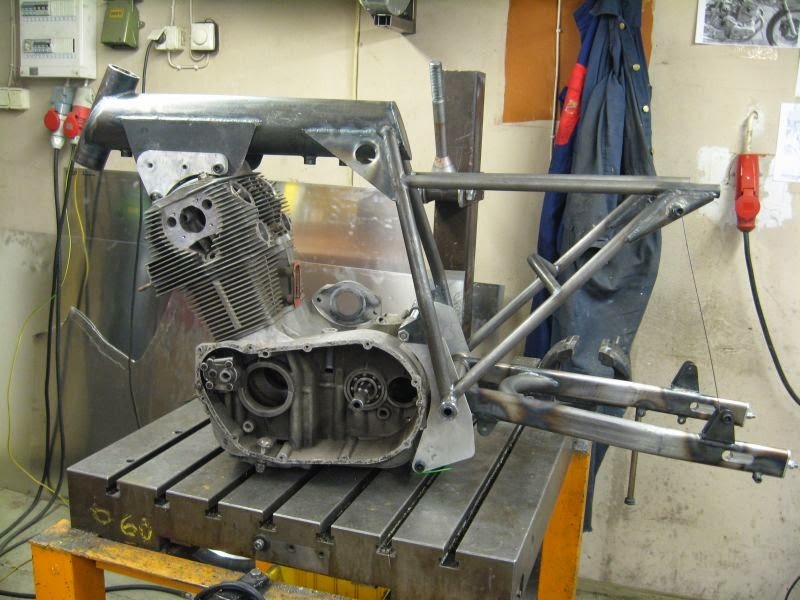 As for the Egli-Vincent, a few workshop are focusing on the Egli-Laverda replica frame. 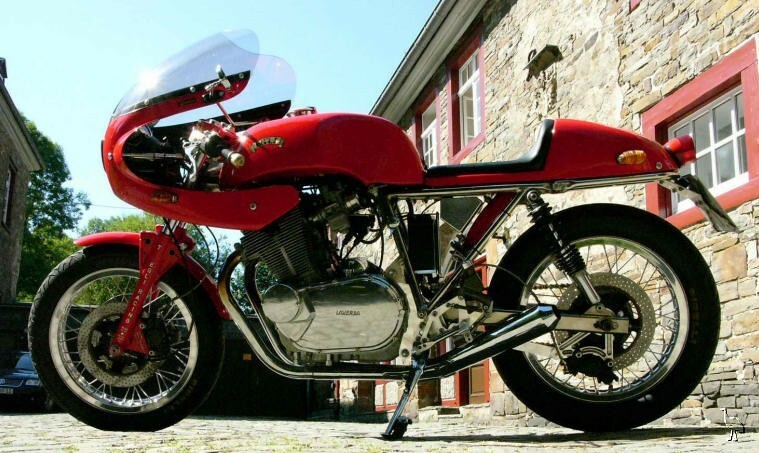 So if your dream is to own an Egli sort of thing, here is certainly a great step to build a more affordable Café Racer which is also a great looking bike: the Egli-Laverda 750 SF. Egli-Laverda 750 SFC. I am sure you did not think about this so far, however, look at how this mill fits like a glove in this Egli frame. This Egli is fitted with the SFC equipment that you can see on the ground. 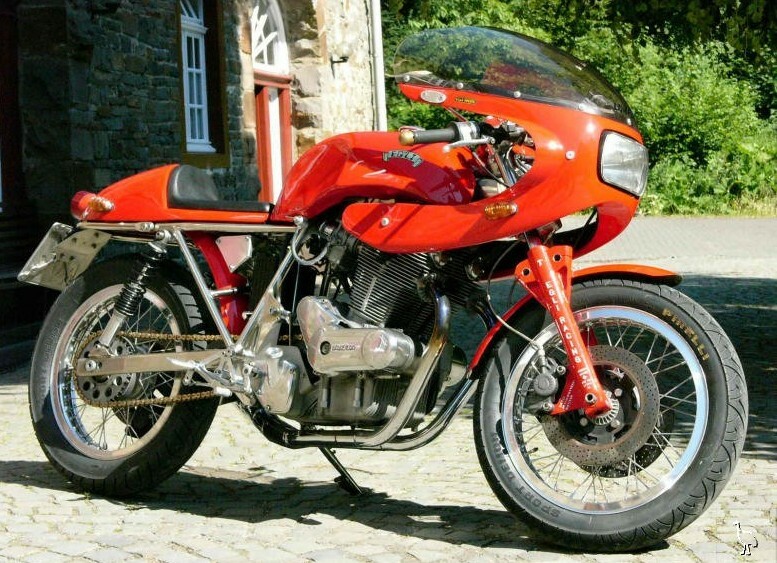 One of the 25 original Egli-Laverda made by Fritz in Switzerland, Look at the typical mid-70s Egli fairing with the square headlamp and the Egli front fork. 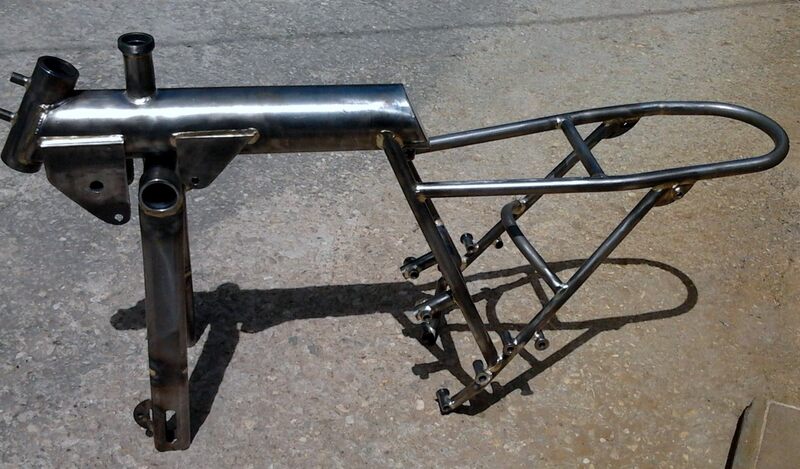 The other side of the bike looks even greater with the 2-in-1 exhaust. Tuned with the SFC cams and 38 mm Dell’Orto, you could expect 75bhp at 7,500rpm. Egli took care of the SF750 mill before the works decided to market the street version of its racing 750 SFC, which is today highly desirable. The 750 SF was manufactured between 1968 and 1978. Widely overshadowed by the 1000 triple during that time, the market does justice to this bike today. The Egli version enable to lighten seriously this base.